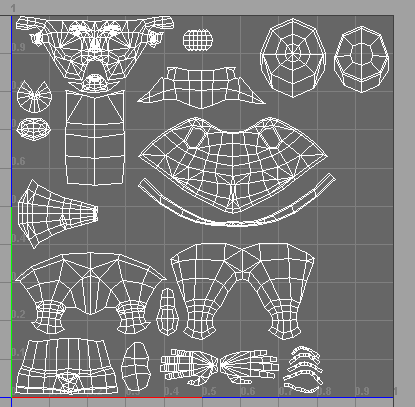 I’m done with my UV mapping I think. What do you think? 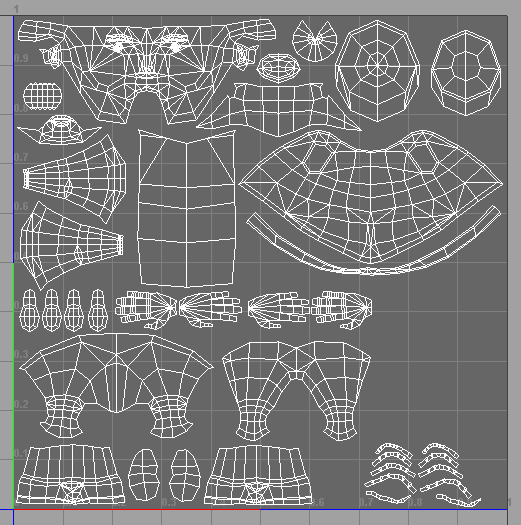 There’s a previous version of it, changed to allow for future normal mapping.